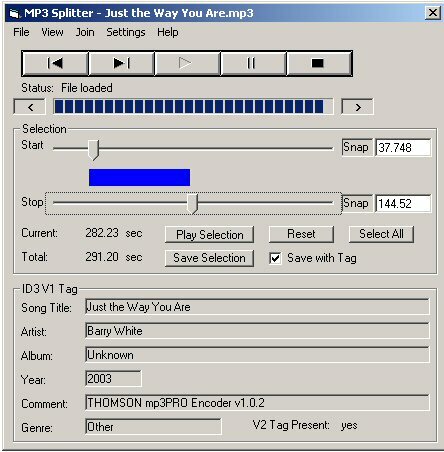 This program is designed to split and merge MP3 files. 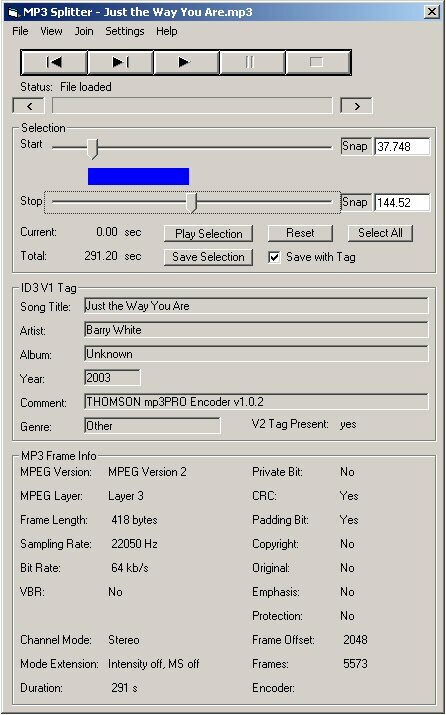 The program can also be used as a simple MP3 player and tag editor. 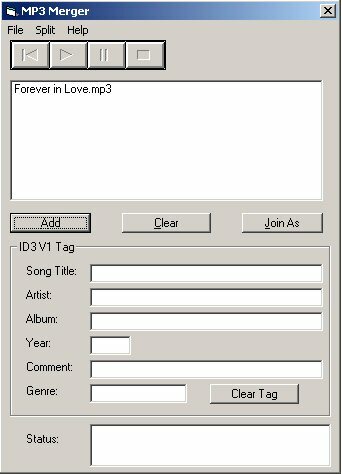 Check the Release Notes page for credits, downloads, installation, usage and the latest information and bug fixes.